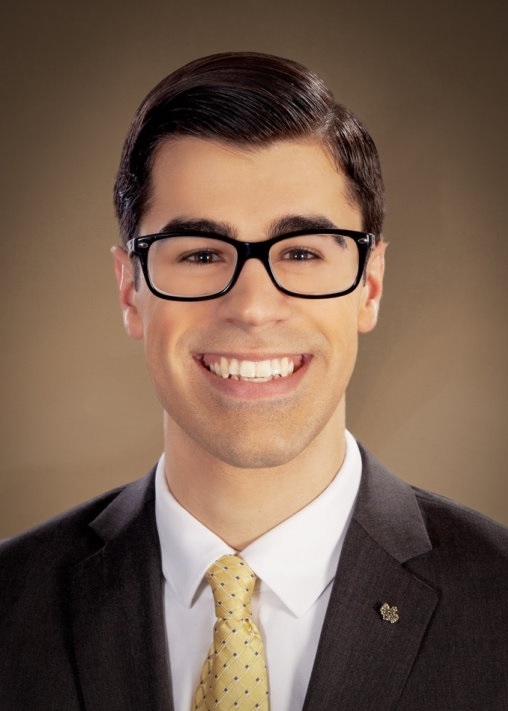 Dakota R. Collina is the executive assistant to the President of Tompkins Financial Advisors. Prior to joining the financial services industry, Dakota worked in special event management and institutional fundraising. Dakota provides strategic support to the SVP Chief Operations Officer and the president of Tompkins Financial Advisors. He is responsible for day-to-day activity of the executive officers of TFA and works to improve and innovate special project areas including business development and board reporting, online marketing and brand awareness, and special events. In addition, Dakota is also the lead administrative support officer of the Tompkins Charitable Gift Fund. Dakota has a Bachelor’s Degree in Communication Management and Design, with a concentration in Corporate Communications from the Roy H. Park School of Communications at Ithaca College. He resides in Syracuse, NY and works out of Tompkins Financial Advisors’ downtown Ithaca headquarters.